Wudtools manufacturers Tobacco Cutting Knives. 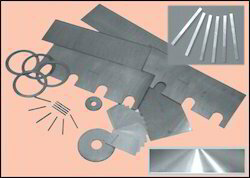 Wudtools is well known manufacturer and supplier of Tobacco Cutting Knives. Looking for TOBACCO CUTTING KNIVES ?